Stephen Hendricks, owner (and tractor operator) of Ruby Vineyard and Winery, fulfilled a lifelong dream when he purchased this vineyard estate in Hillsboro, Oregon. As a fifth-generation Oregonian, agriculture is in his blood, and Stephen’s goal is to carry the family farming tradition forward, while growing the legacy of the land. 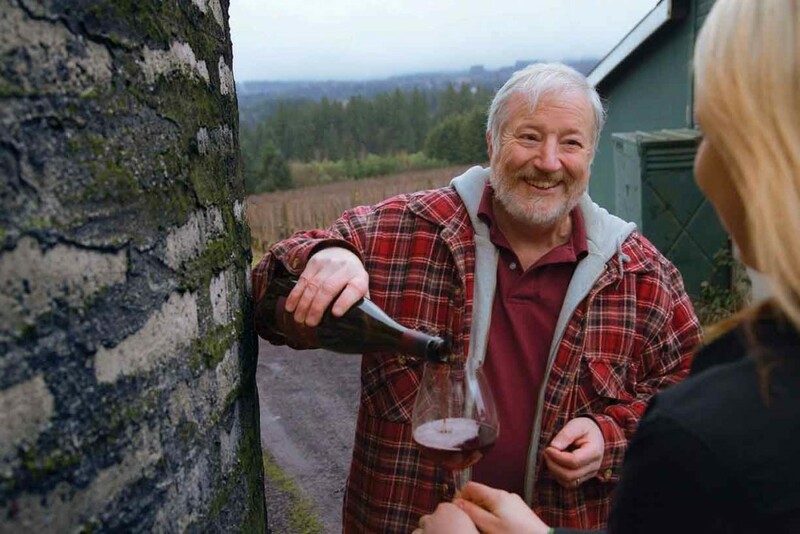 As owner of Ruby Vineyards, Stephen Hendricks honors the legacy of his agricultural roots and the history of the vineyard with each bottle of Pinot Noir. The vineyard itself has roots dating back to 1973, when Pinot Noir was planted and tended to by then owners, Johm and Beth Hiestand. Today, Stephen tends the land, resulting in Pinot Noir crafted from these 40-plus-year-old vines.